rutland & partners offers clients legal assistance in dealing with government investigations, including investigations of possible tax offences, criminal litigations and other enforcement matters. 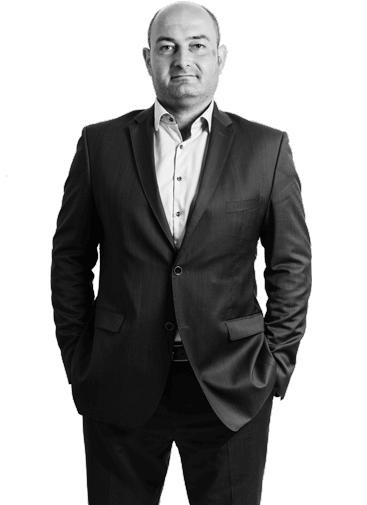 The white-collar practice is led by our partner Jan Balada who has substantial experience in defending clients, both natural and legal persons, through all phases of criminal investigations as well as criminal proceedings. The primary objective of our practice is to resolve potential criminal liability of the client before charges are brought by state. The lawyers of rutland & partners are strongly endorsed for its corporate compliance advice as well as its criminal defense work. Due to their deep understanding of the white collar crime in the Czech Republic and its prevention, lawyers at rutland & partners are natural choice above all for foreign corporate clients.